Direct rail services between Shropshire and London are to be restarted from May, the rail regulator has said. 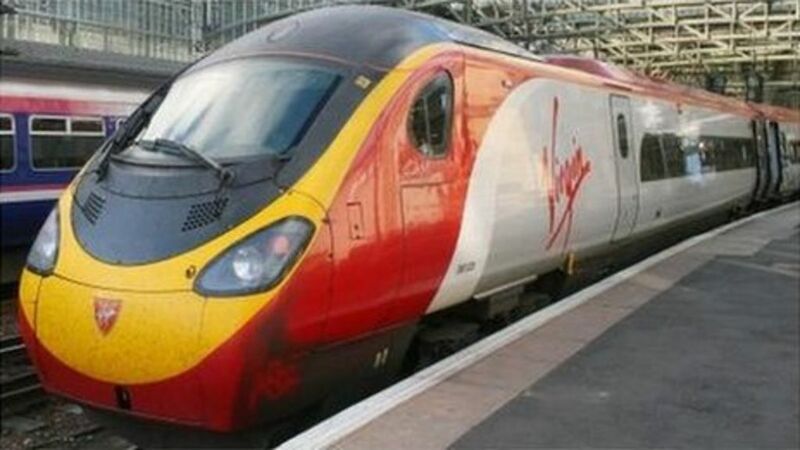 Virgin Trains submitted a renewed bid to run the twice-daily service last week after previously having plans rejected by Network Rail [From Mark Bartlett]. Direct rail services between Shropshire and London are to be restarted from May, the Office of Rail Regulation says.